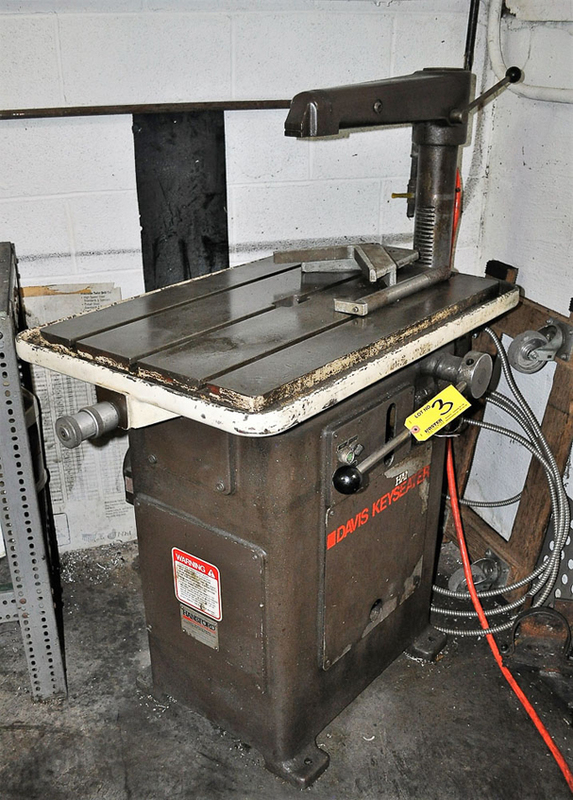 Home > Past Auctions > By Order Of U.S. Bankruptcy Court For The Eastern District Of Tennessee, Case No. 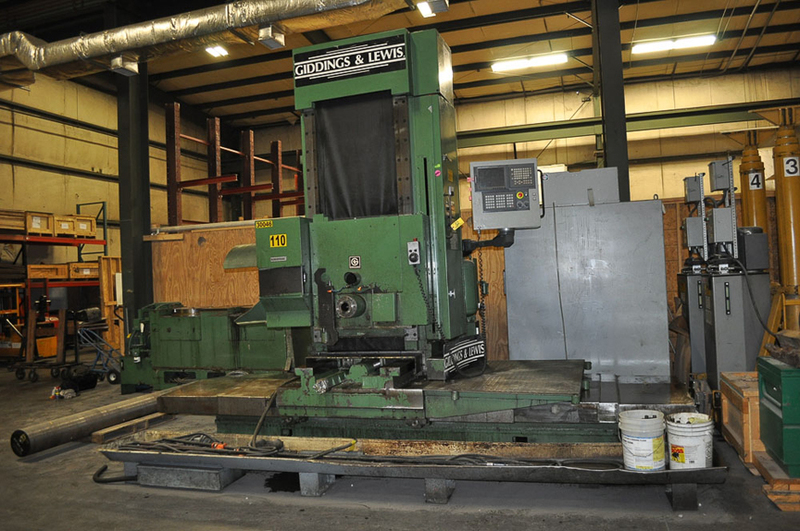 16-30308 – D&H Machine Service, INC.
By Order Of U.S. Bankruptcy Court For The Eastern District Of Tennessee, Case No. 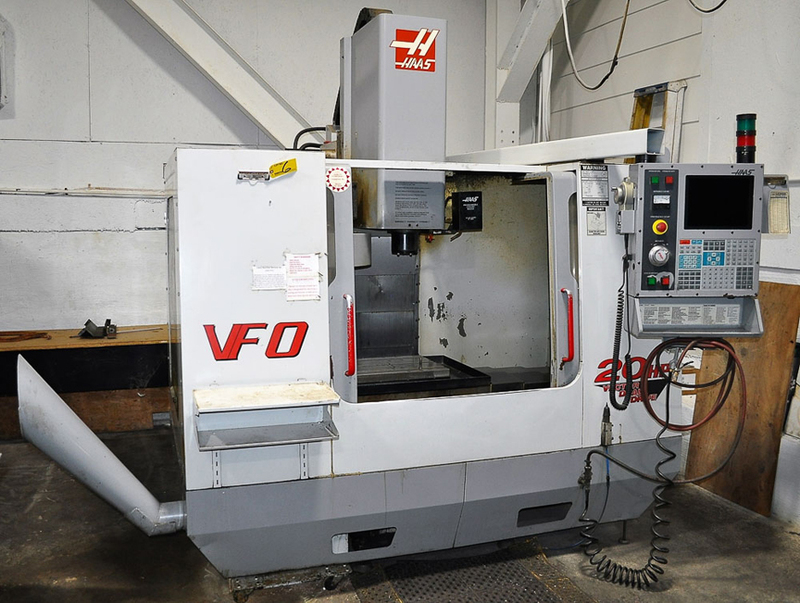 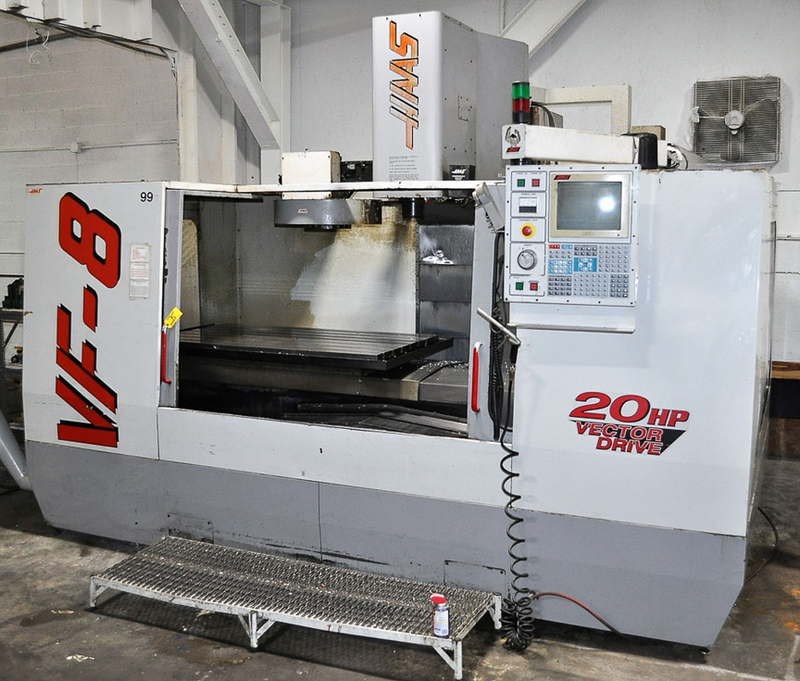 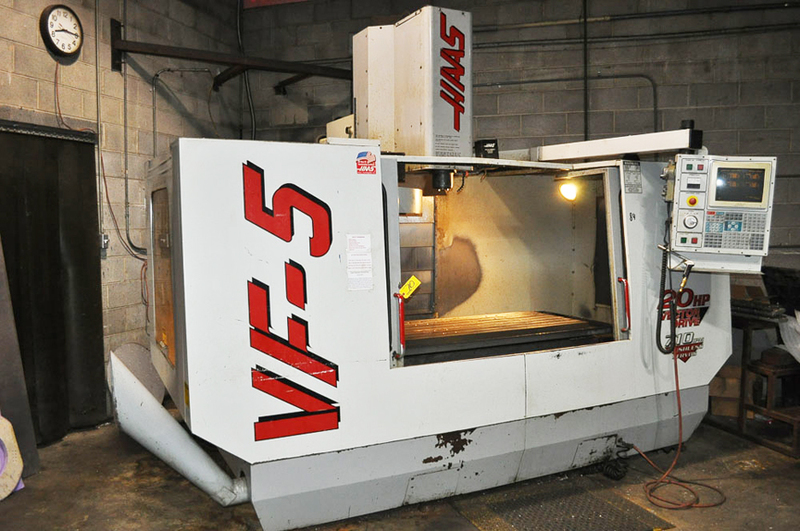 16-30308 – D&H Machine Service, INC.
CNC Vertical Machining Centers: (2) 2001 & 1999 Haas VF-5-50, 2001 Haas VFOB, 1998 Haas VF-8, 2002 Ameri-Seiki Mdl. 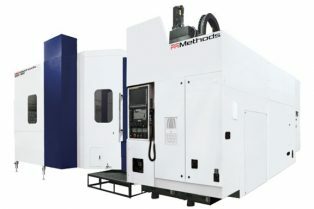 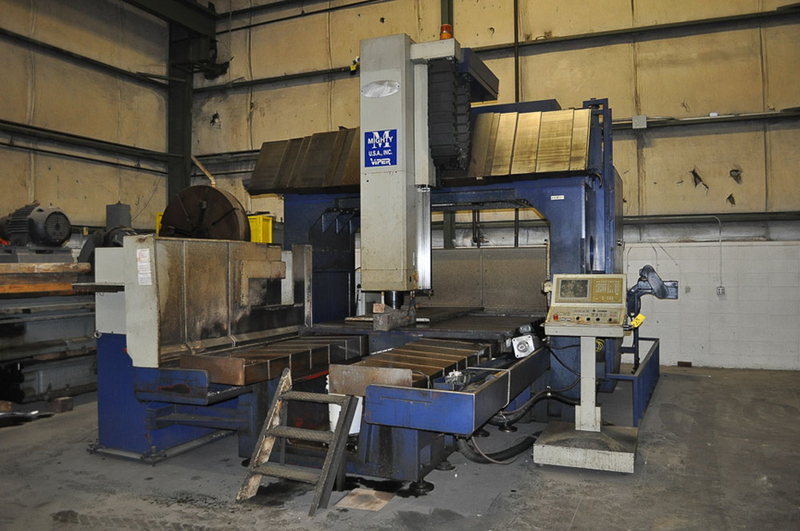 DM-100 Double Column; CNC Horizontal Machining Center: Giddings & Lewis Mdl. 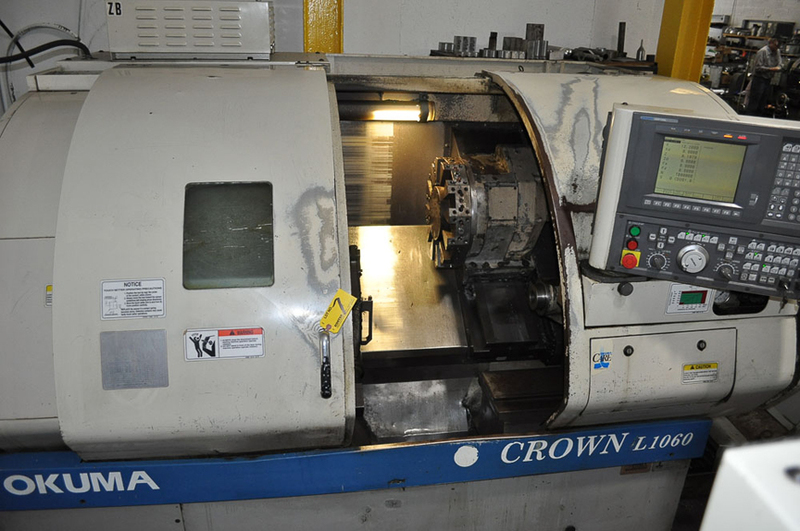 987-15HS Traveling Column; Turning Centers: (2) Okuma Mdl. 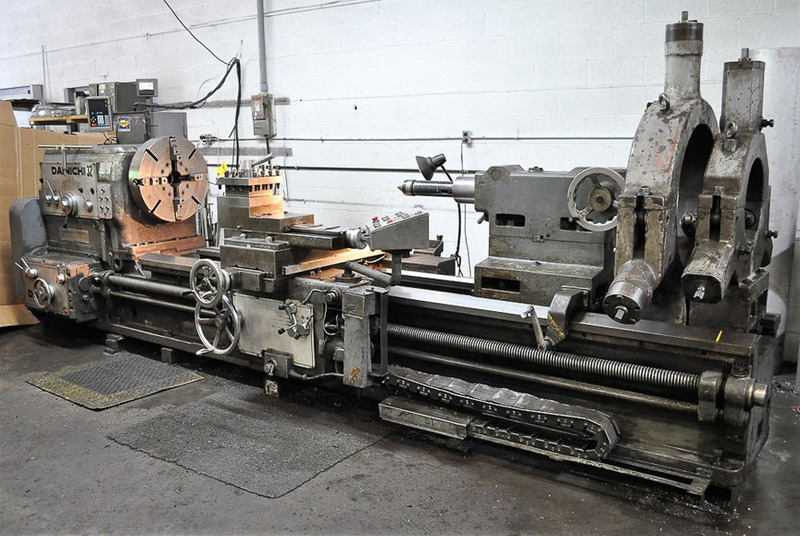 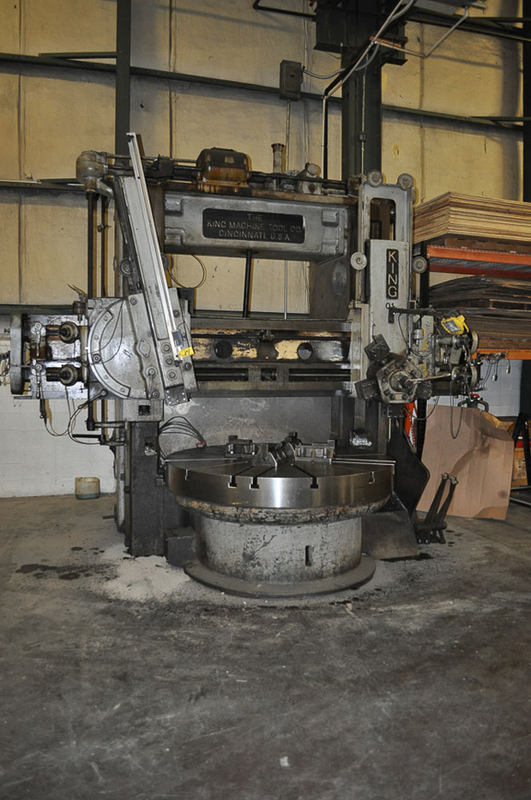 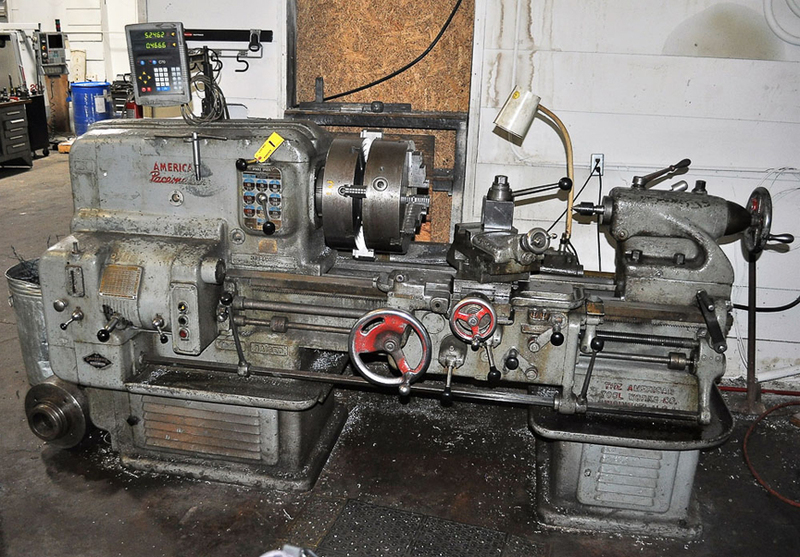 762S-BB Crown; Geared Head Engine Lathes: (3) Inc. American Pacemaker, Toolmex, Danichi - up to 124" Centers; Vertical Boring Mill: King 72"; Keyseater: Hansford Davis Mdl. 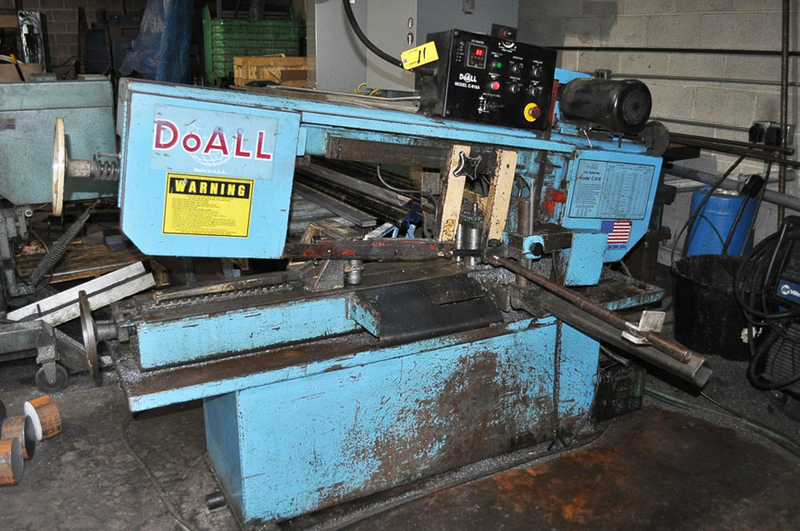 15; Horizontal Bandsaw: DoAll 9" x 16"